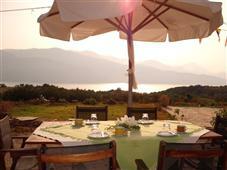 villa-Forestata apartments are situated 5 km from Lixouri, in the village of Kouvalata. 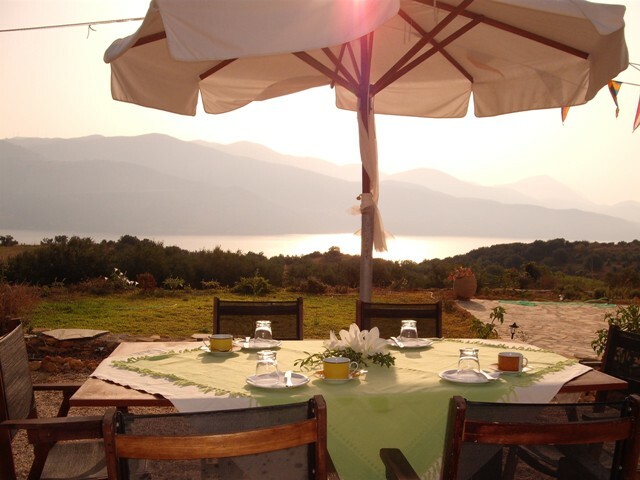 The surrounding area of Kouvalata, Lixouri, offers a variety of beautiful trails to explore. Ideal holiday escape for families, honeymooners and romantic couples, with its discreet elegance, its particular decoration, its simplicity, its bright colours and tranquility, its natural despotic beauty within moonlit nights, invites you to enjoy carefree vacations. Each studio includes a balcony overlooking the mountain, garden and sea. 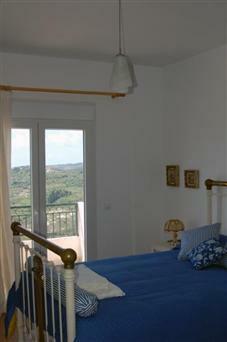 It features TV and kitchen fully equipped, bathrooms with a bath or shower.